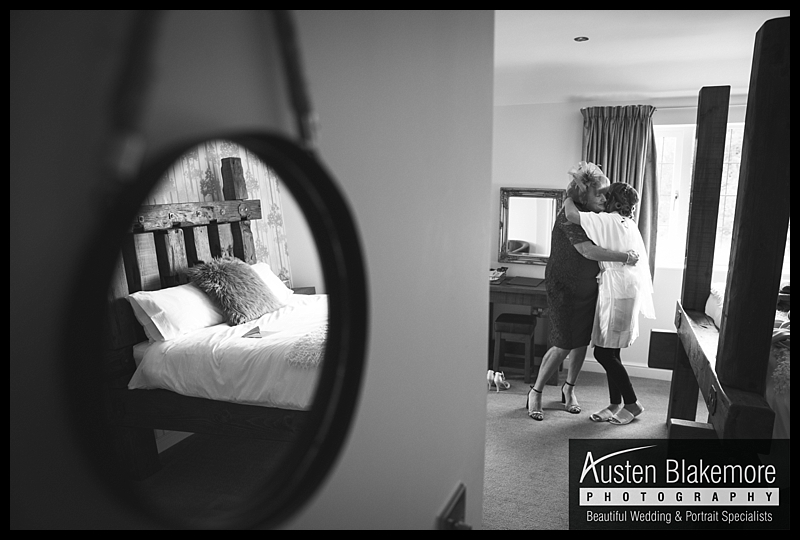 Yesterday I was at the White Hart Inn where I captured everything from bridal prep - 1st dance, I arrived at the wedding venue at 9am ready for a 9:30am start. 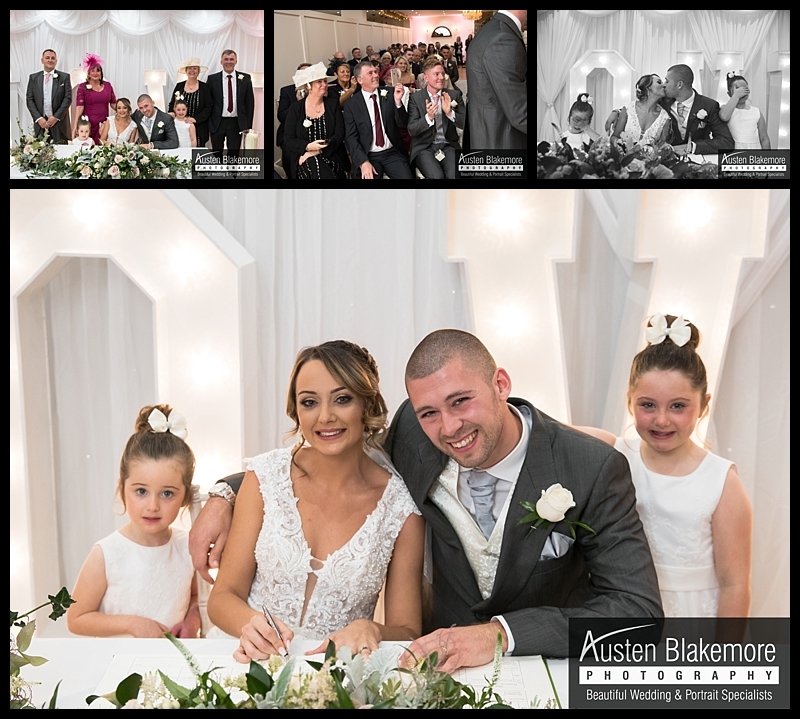 Nicoles Wedding ceremony was at 12:30pm (a great time for a winter wedding) their wedding breakfast was at 3pm so time was on our side. 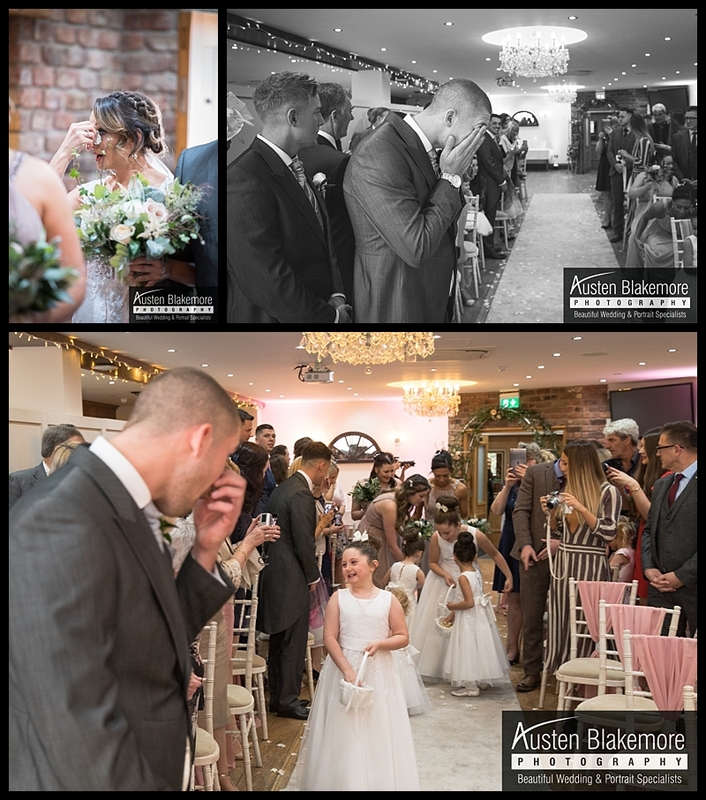 From start to finish their wedding was full of atmosphere and emotion, everyone was having such a great time, there were smiles in every corner of the room with people beaming from ear to ear. Before the wedding Nicole's main request was to hold hands with Ryan and have an intimate moment where she could hold his warm hand and exchange words, this really was so emotional and EVERYONE (including myself) had tears in their eyes as they both stood holding hands. 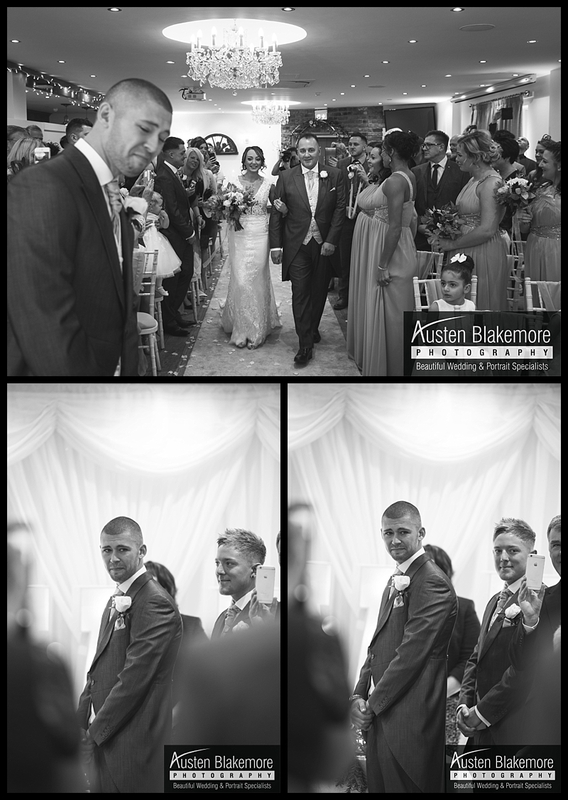 12:30 was the ceremony time and Nicole can be seen walking past the tunnel that would later be used as their WOW shot to finish off their wedding day celebrations with an amazing night shot. 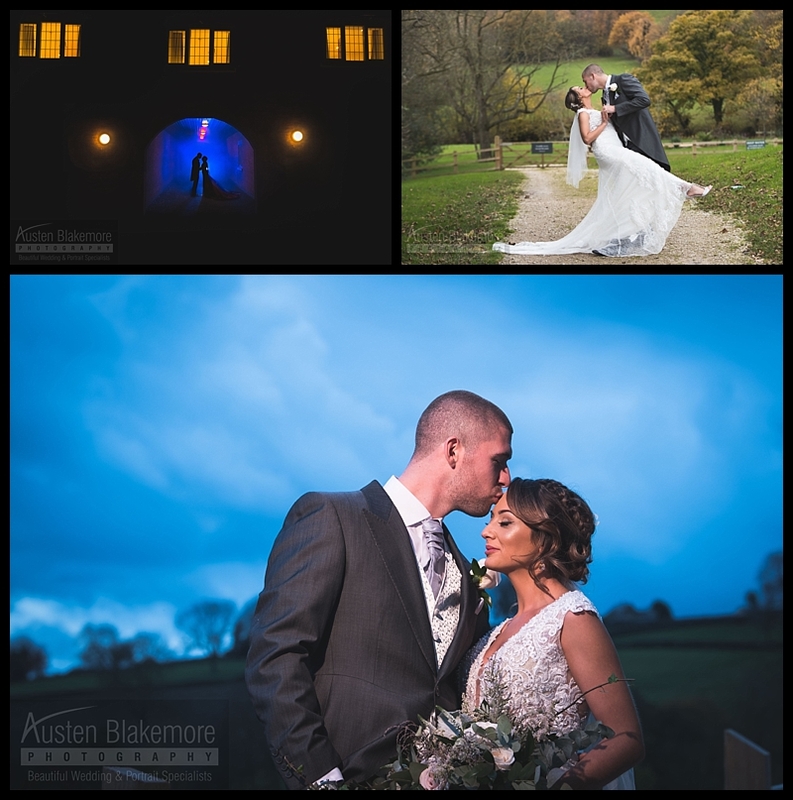 Although it was cold we stayed outside to capture the family group photos and then went into the warm of the friendly White Hart Inn, we had over an hour remaining so we went around the guests capturing those always treasured candid moments. We now had around 25 minutes remaining before the guests would take their places for the wedding breakfast followed by the speeches, I went to the car and grabbed my think jacket so Nicole could wear this between portraits, 20 minutes later and we were all done and wrapped up with some absolutely beautiful portraits of Nicole and Ryan. 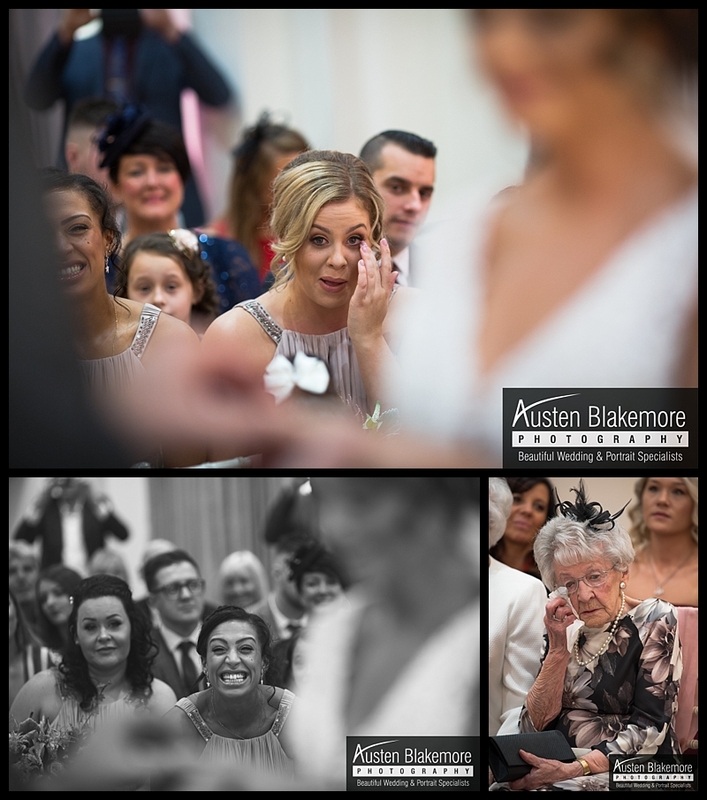 Below are just a few images from their wedding day to highlight the fun, emotion, passion and love that went into their wedding day celebrations. 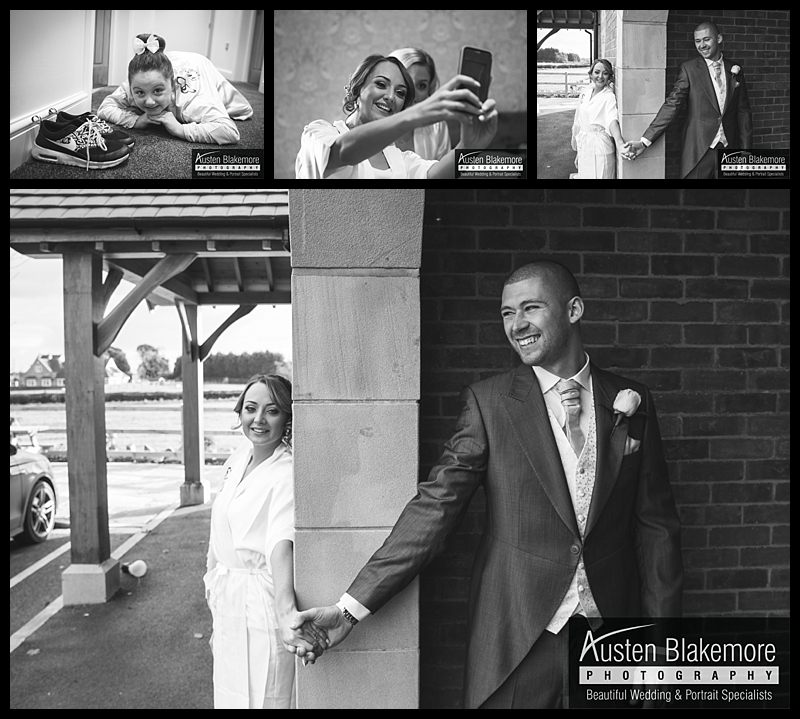 Austen Blakemore is a full time Nottingham Wedding Photographer with a passion for capturing those stunning candid moments.